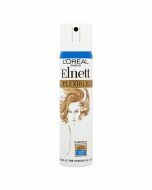 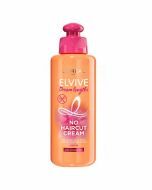 Create & maintain any hair style with LOreal Elnett Satin Normal Strength Hairspray. 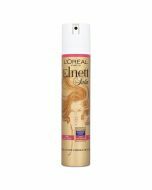 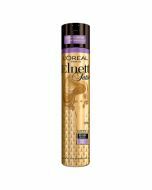 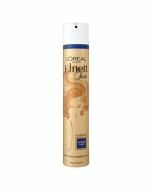 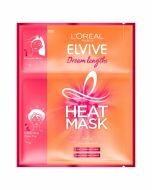 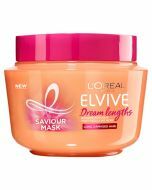 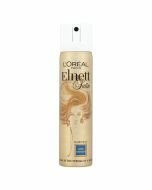 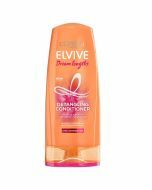 LOreal Elnett Satin Normal Strength Hairspray has been specially developed with a unique combination of ingredients to create long lasting results. 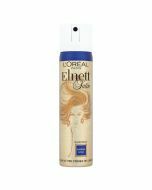 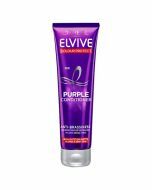 This normal strength hairspray keeps your hair firmly in place without creating a stiff feeling style. Shake can and hold Hairspray 30cm from Hair and spray in small bursts.